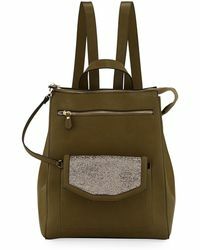 This eclectic collection comes courtesy of the renowned American retailer Neiman Marcus, a mecca for American fashion fans since 1907. 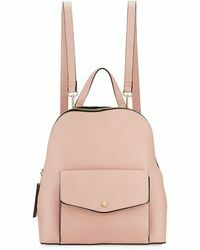 The private in-house label delivers a varied collection of Neiman Marcus backpacks that are ideal for refreshing your on-the-go wardrobe, ranging from sleek, minimalist leather styles to canvas knapsacks in bright pops of colour or print. 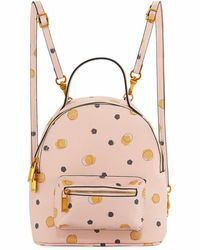 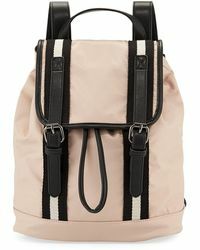 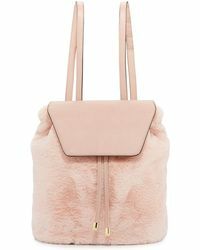 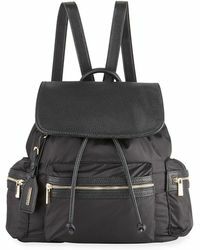 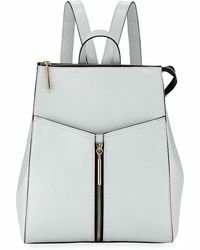 For a cool city-girl look that's practical and chic, look no further than the latest Neiman Marcus backpacks. 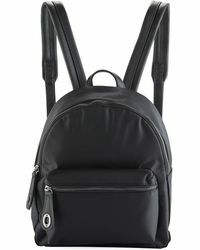 Showing 293 results for "Women's Neiman Marcus Backpacks"